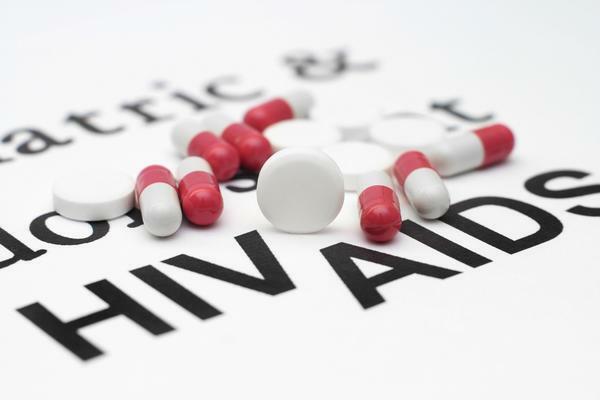 A recent failed HIV prevention drug trial in Africa has raised concerns over the ethical design and implementation of research involving payment to participants in poor countries. Fordham University Center for Ethics Education Director Dr. Celia B. Fisher is also the director of the HIV and Drug Abuse Research Ethics Training Institute (RETI) — a program funded by a grant from the National Institute on Drug Abuse (# 1R25DA031608-01), for which she also serves as the principal investigator. “Be wary of blaming payment for research participation for inadequate research methods and participant consultation,” Fisher, an internationally renowned expert in research ethics and health disparities, advised. “The Voice investigators were surprised that so many women refused to take the HIV preventive medications, focusing on payments of $10 as a form of coercion that led to continued but deceptive participation,” she continued. “Engaging participants in respectful, culturally sensitive and continuous discussion on their hopes and fears regarding trial medications and developing timely blood monitoring procedures would have prevented the study’s failure and prevented the unfortunate delay in provision of adequate HIV preventive treatments that this population deserves,” Fisher concluded.